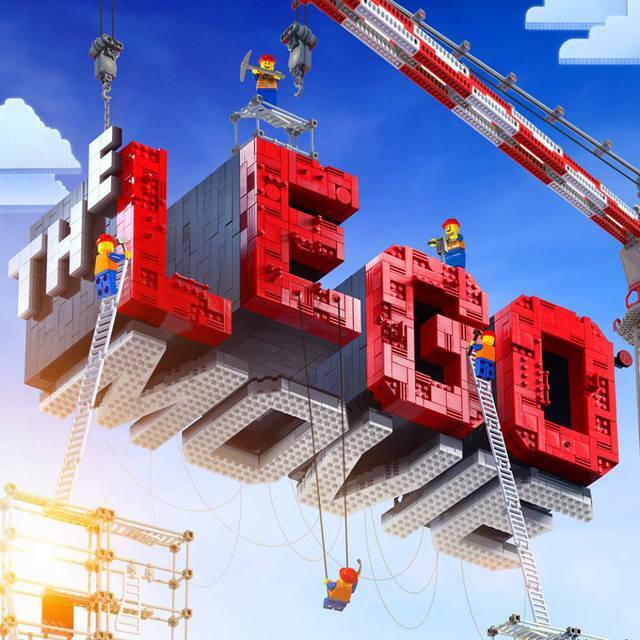 Warner Bros. has released the first teaser trailer for the first full-length LEGO movie. The LEGO Movie is directed by Phil Lord and Christopher Miller, and Chris Pratt, Will Ferrell, Elizabeth Banks, Will Arnett, Nick Offerman, and Alison Brie, as well as Liam Neeson and Morgan Freeman will voice characters. The LEGO Movie is currently scheduled to release in theaters on February 7th, 2014.